Another Monday, another blockbuster edition of The Monitor, WIRED's roundup of all of pop culture's biggest news. What's happening this fine day? Welp, Captain Marvel did better at the box office than most people suspected. Also, Brian K. Vaughan has a new gig and there's a trailer for Olivia Wilde’s directorial debut Booksmart. Here's what you need to know to start the week. 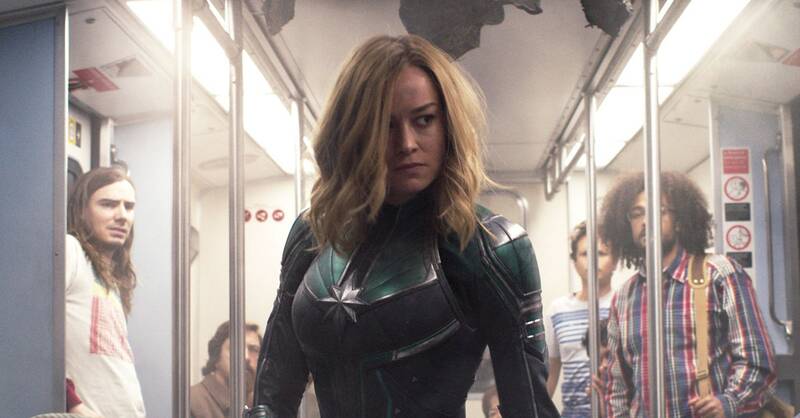 Captain Marvel’s box office numbers are in, and they're good—very, very good. Variety reports the film took in $455 million worldwide in its opening weekend for the sixth biggest global debut ever. That number includes the $153 million the film earned in North America, a figure that was well above projections for the film, which estimated it would bring in about $125 million in its first weekend.